Formed in 1970, the Australasian Council of Justices' Associations (ACJA) provides a forum for Justice of the Peace associations within Australia and New Zealand for discussion and debate of matters relating to Justices of the Peace. 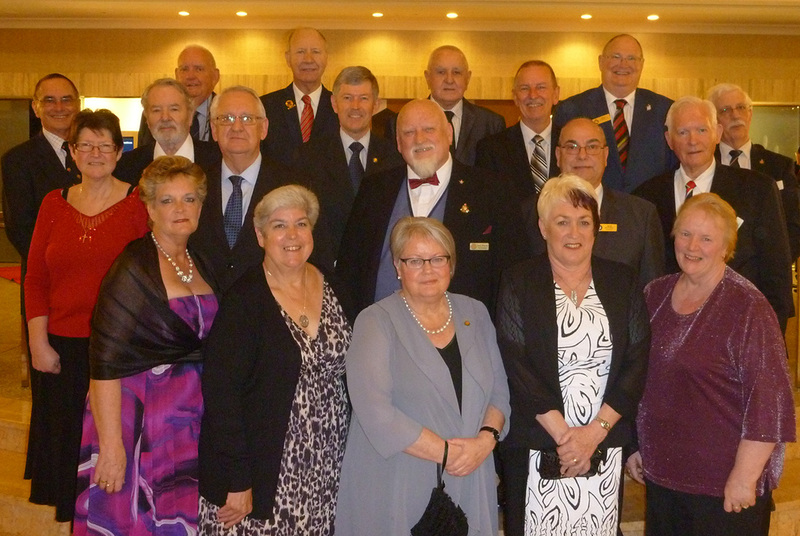 Individual Justices of the Peace (JPs) are encouraged to become members of their State or Territory JP Association, through which they will receive the benefits of that Association's membership of the Australasian Council of Justices' Associations. The vision of the ACJA is to improve the conditions of justices and seek high standards for appointment and training throughout all jurisdictions and seek to provide improved services to the community generally.